Susan is a Zerion Consultant and a certified UniVerse Database Administrator with eleven years of experience in distribution. She comes to us from Hughes Supply/HD Supply where she monitored the performance of the Eclipse system and kept it running as efficiently as possible. Susan’s unique exposure to a large-scale Eclipse environment developed her exceptional ability to understand the inner-workings of the system. She utilizes this knowledge to help Zerion customers better identify and resolve efficiency issues. 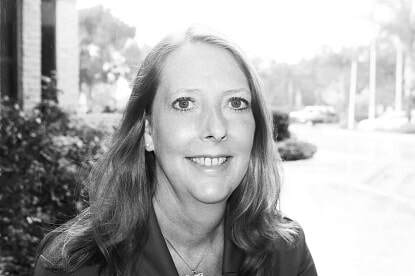 Susan is a Navy veteran with a degree in economics and philosophy from the University of Miami. She originally is from New Mexico, but currently resides near Zerion’s home base in Orlando, Florida.